Nutrition is a topic which is always open to debate. Everyone agrees on one point – Trans fat is not good for health. While the whole world still research on which oil is good for health, a few days ago I attended a Bloggers Table by Malaysian Palm Oil Council (MPOC) at Vivanta by Taj, Bengaluru. I always hear that Palm Oil is not good for health. Same reasons people mention for coconut oil till recent time and now studies proved that it’s very beneficial for health and skin. 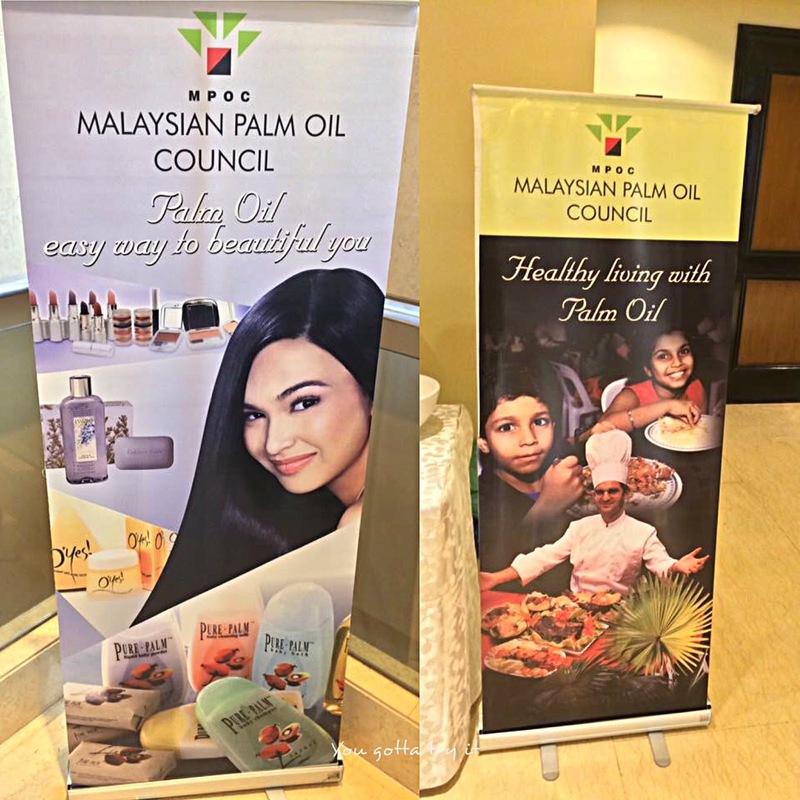 I wanted to clear my questions on Palm oil and thought of attending this event as it was conducted by MPOC. The event started with a welcome note by Ms.Priyanka Patel from Six Sigma who was the host for this event. 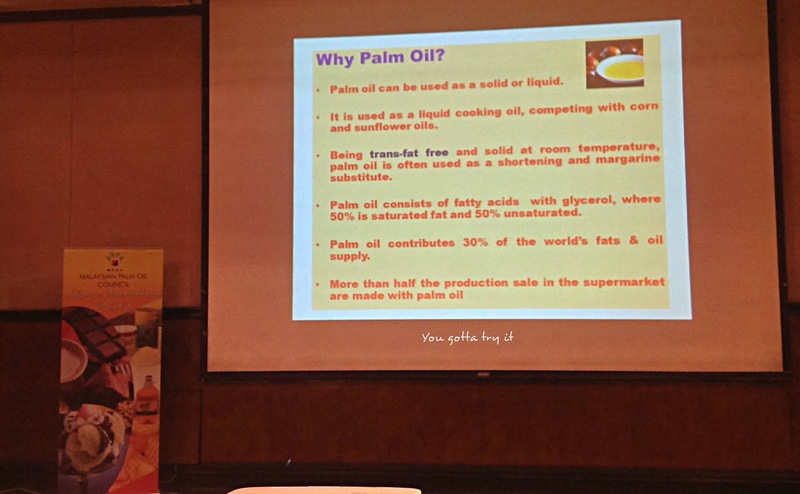 Later MPOC’s India and Malaysia Country Head Ms.Bhavna Shah gave us a presentation on Palm oil cultivation, benefits, myths about palm oil and how it is different from other oils. An interesting and important fact being discussed was about the deforestation. Palm oil is cultivated on a large scale in Malaysia. Among the oil crops, oil palm has got the highest yielding. The other oil crops like safflower, soya sunflower, and rapeseed has lower yields than oil palm and hence they will need more land area for cultivation which is a major reason for deforestation. 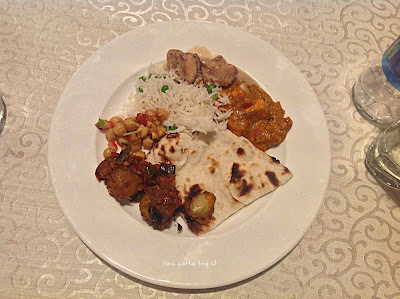 Do you know Palm oil is in rich in Vitamin E Tocotrienols which are powerful antioxidants? It is nutritionally balanced, neutral on blood cholesterol levels, prevents heart diseases and stroke. Naturally, trans fat-free palm oil is good for health. According to The American Heart Association, the optimum fat blend ratio is 1:1:1 which is composed of saturates, monounsaturates, and polyunsaturates. This is only achieved by using Palm oil as a major product component. Crude palm oil is a good source for β-carotene. Studies proved that Palm oil is good for weight loss and increasing the metabolism rate. Palm oil has good resistance to oxidation and highly heat stable hence it is ideal for deep frying than frying with polyunsaturated oils. Refined palm oil, refined standard palm olein, refined double fractionated palm, refined palm stearin and red palm oil/ olein can be used for frying. Does your toothpaste contain palm oil? While using soaps, shampoos, and toothpaste the foam produced is due to the content of Sodium lauryl sulfate which is made from palm oil. Palm oil is used in cosmetics and personal care products. Palm oil is used widely in pharmaceutical purpose mainly for tablets and other medicines. Palm tree is widely used in fibre industry. There will be a huge demand for Biodiesel or Biofuel made of palm oil in future. Oil palm is a unique crop as its fruit produces two different types of oils – crude palm oil from the mesocarp and crude palm oil from the kernel. 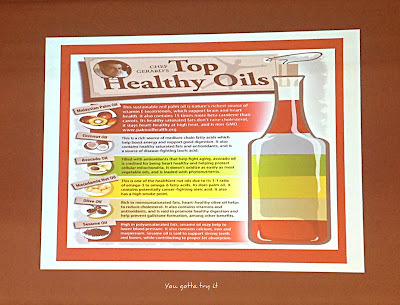 Both these oils are mainly made up of triglycerides and are chemically and physically different from each other with palm oil high in palmitic acid which is C16 fatty acid and palm kernel oil high in lauric and mystic acids (C12 and C14 fatty acids respectively). Many of us had questions on deforestation for Palm Oil cultivation and came to know that oil palm plantation with perennial green cover helps in absorption of greenhouse gases. 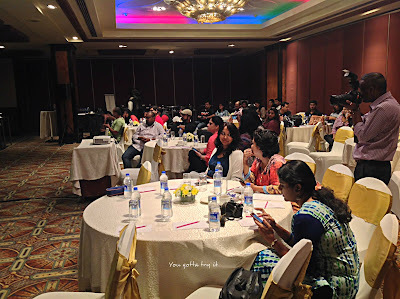 The participants of this event were food bloggers, nutritionists, and Home chefs. 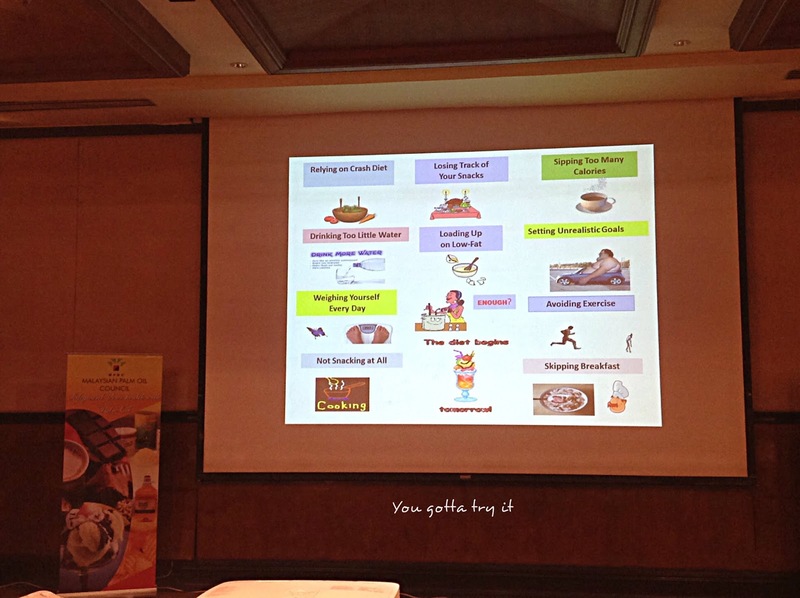 Dr. Meena Mehta, a well-known nutritionist spoke about Palm oil and also shared some interesting facts about the same. According to her, if palm oil is taken moderately (without mixing it with any other oil while cooking) it’s highly beneficial for our health. 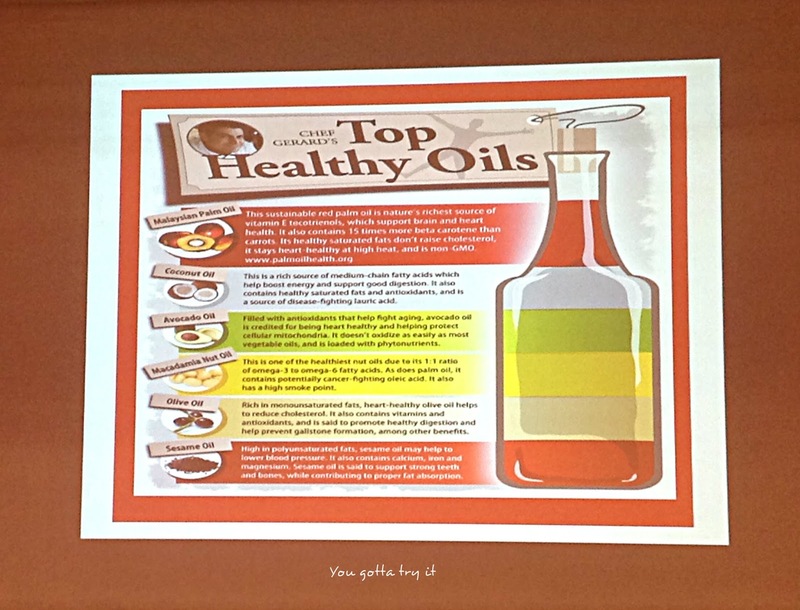 You need to make sure that you don’t stick to only one oil and include more dietary rich food for a healthy lifestyle. 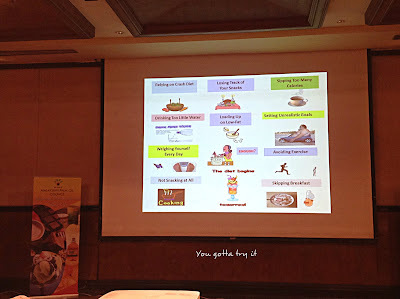 After this informative session, we had some fun activities, photo sessions, and an awesome buffet lunch at Vivanta by Taj. Malaysian Palm Oil Council’s (formerly known as Malaysian Palm Oil Promotion Council (MPOPC)) is a Malaysian based organization under the ministry of Plantation of Industries & Commodities Malaysia. 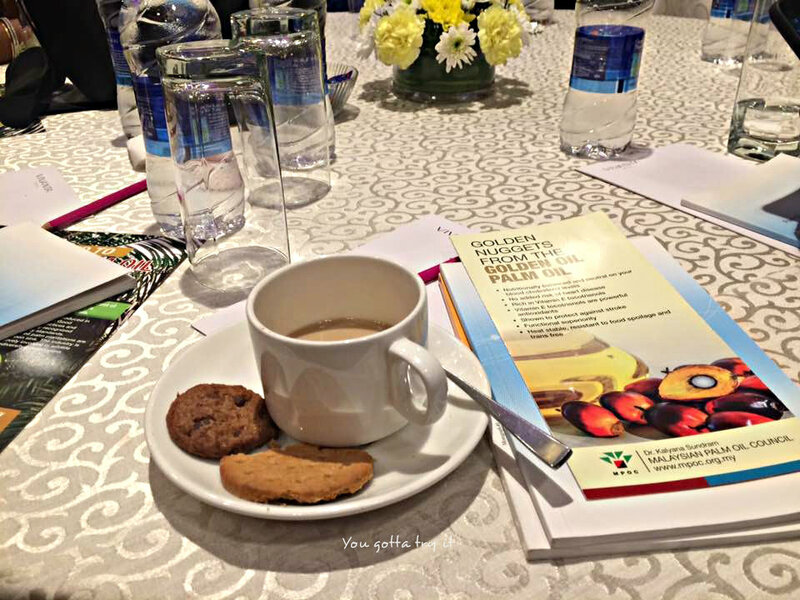 MPOC’s aim is to create awareness on health and other benefits of Palm oil and make it leading vegetable oil in the global and fats markets. MPOC and Malaysian Government joined hands together and formed Malaysian Palm Oil Wildlife Conservation Fund (MPOWCF) for various conservation projects which include wildlife and environmental protection. MPOC collaborates with MK Land to operate the Orangutan Island infant care unit in Bukit Merah Lake Resort. This great initiative of MPOWCF is to protect Orangutans, elephants, leopards and rhinoceros and create awareness on deforestation and global warming. Next year MPOC will be celebrating 100 years of Palm oil.